Since 1999, campsite managers across France have been striving every day to bring you camping holidays where quality is guaranteed. Camping Qualité represents a guide for continuous improvement but also, and above all, the secret to creating holidays where nothing is left to chance. For you, it is an official badge which will allow you to be sure that you are choosing quality. Committing to the Camping Qualité approach means adopting a way of acting and thinking which begins well before your arrival. All year long, the campsite managers prepare your welcome, arrange the pitches, construct facilities, plan activities, ensure cleanliness and take care of the natural environment, in accordance with demanding specifications, which have now become a trademark geared to your satisfaction. It’s hard to believe that so many different campsites can comply with identical quality standards! That they can is thanks to the professionalism of their managers and the respect they have for you. 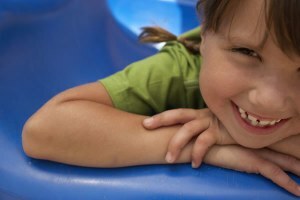 They are committed to the Camping Qualité approach and, in certain cases, have been for many years. They all share the same passion, wherever the location of their campsite, the number of pitches, the star category or whether they are a private or municipal concern. They must all comply with a grid of criteria that are strictly identical for all. 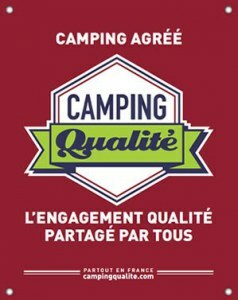 Whether by the sea, in the countryside, in the mountains or in a town, Camping Qualité is achoice network; discover the whole of France under the same logo of quality.